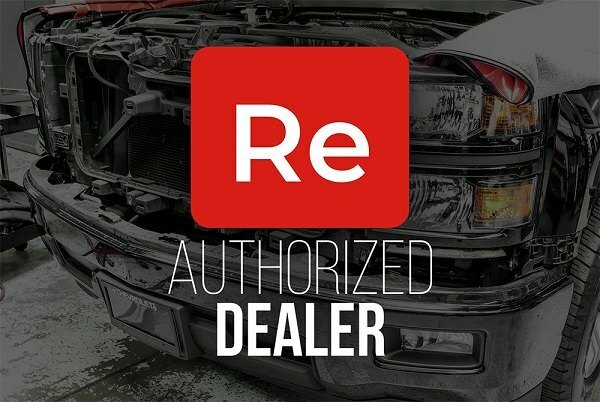 If you got involved in a fender-bender and now looking for a reliable replacement of damaged parts in order to return your Hyundai Elantra to its former glory consider checking the aftermarket replacement body panels by Replace brand. Regardless of how old or new your vehicle you will find a replacement part for it at CARiD with ease. These panels will fit and function just like the ones your Elantra came with from the factory. Our technical expert Greg decided to shed some light on the immense selection of reliable and cost-effective OE replacement body panels by Replace. Watch our video review and find out more about the products manufactured by this brand! Last edited by carid; 03-14-2019 at 08:41 AM.